Awhile back I heard about Findation.com. 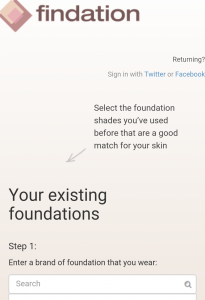 It is a website that aids you in determining what foundations you could use in various brands based off of your current perfect match foundation. Me? Super excited. Basically you go to their website, click “get started”, and you input foundations that you have used in the past that have worked for you. We’re talking only foundations that matched perfectly! 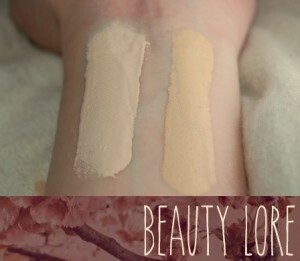 Do you wear different foundations in different seasons? Just match the one you use the most, or the one you are using currently. Once you are done and submit the form they will show you recommended matches based off of what has previously worked for you. Rather than sounding like a broken record with all of the results let me tell you things I expect with my foundation. Matches my skin tone- My skin color is ghost- because I am a ghost it HAS to be light enough! 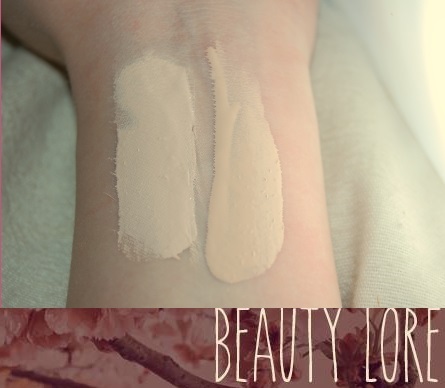 Matches my undertones– I have cool undertones, so my foundation also needs to have cool undertones to look natural. 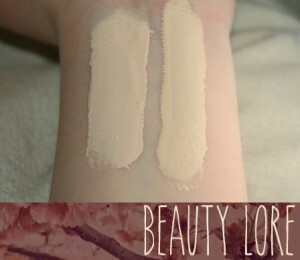 Kat Von D: Light 42: This is a full coverage foundation. Less really is more! 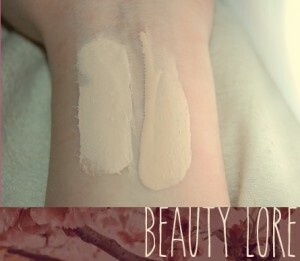 It is the only foundation I have found that is a perfect match to my skin tone. It is both light enough and it also has cool undertones. *My everyday matching foundation will be on the left in each picture. 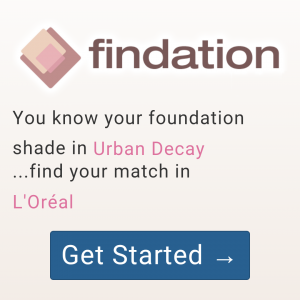 The following are foundations that I was matched with on Findation.com. *Please note, all foundations are layered on for visual purposes. 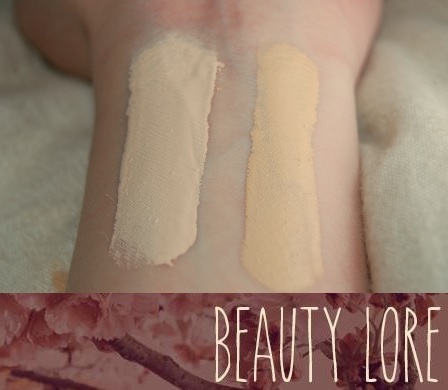 My foundation was non existent before, but I wanted to accurately show the differences in both level and tone. MAC NC15: I was matched with this both on Findation.com as well as at MAC. 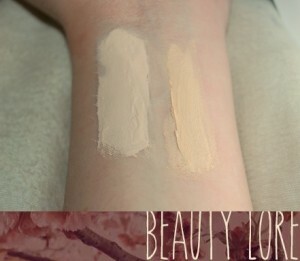 As you can see from the picture it has yellow or warm undertones. This does not match my skin tone and it is also too dark. L’Oreal True Match w1 : True match is something I was also excited about when it first came out. I have tried all of the lightest options (W1,N1,C1) with no luck. This color in particular has warm and yellow undertones. Both the tone and level are wrong. Would I recommend this website? I know others have great success on this website. Personally? I am throwing in the towel. 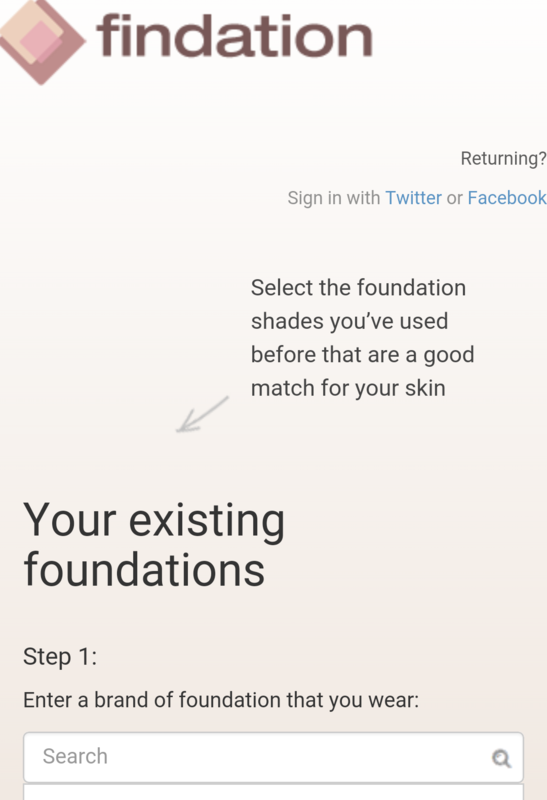 I don’t think this website will work for you if you only have one matching foundation. 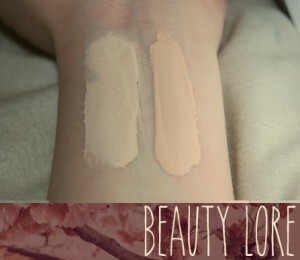 L’Oreal True Match C1 : Ok so technically they didn’t match me with this one. I have a ton of foundations on hand. I just wanted to show a comparison of the cool toned option at the lightest level. This still didn’t work out as the tone is still wrong. 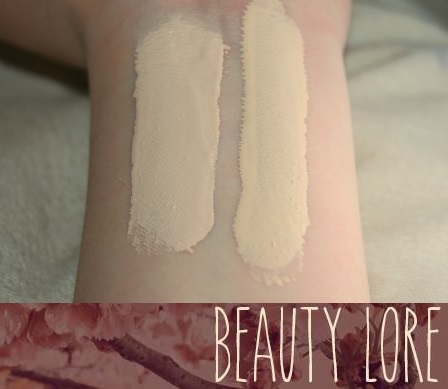 L’Oreal True Match C2 : Here is another one that I was not matched with. This was one I had on hand as well, and I wanted to show the tone. I know this was too dark based on the “2” but either way the tones are still not right. Moving on… are you still with me? Back story! So I went into Sephora to see if they sold Kat Von D Light 42 in store. 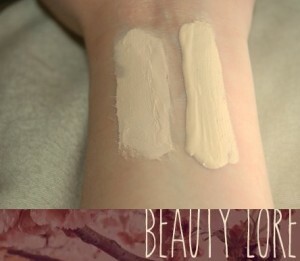 My sister had recently found this foundation and had been raving about how it was finally a perfect match! I tried hers on and sure enough it was for me as well! I was bummed to find out that they did not carry it in store and it was an online only item. BUT ~good news~ they had the Color IQ gun thing and could tell me the next best thing…..so I thought…. Dolce and Gabbana Classic 60 : This color is the lightest option available in the D&G line. This foundation is the wrong undertone and level. Would I try it again? If I went first thing in the morning before I had any makeup on, probably. I really do feel like this has more potential than Findation.com. I think it just fell short due to what was already on my face. 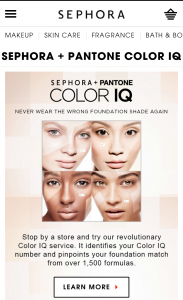 One of the major flaws with both Findation.com and Color IQ can’t be blamed on either source. I honestly feel like the lightest of lights and darkest of darks kind of get jipped in the makeup world. 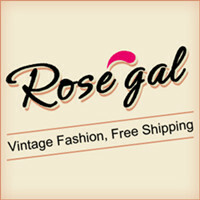 It is my hope that more brands pick up colors for those of us on the opposite ends. Have you tried either of these with success? 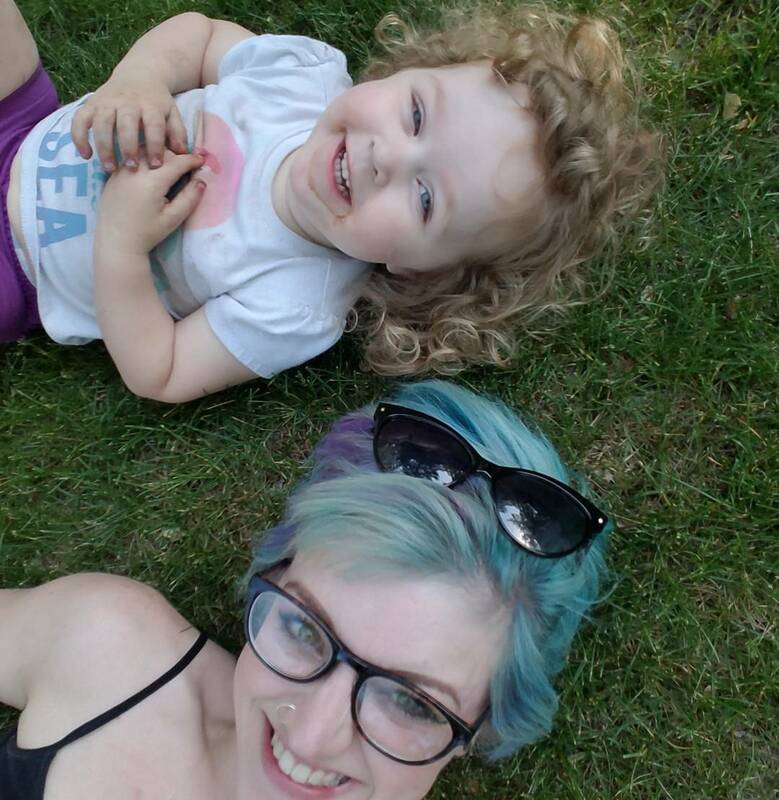 I would love to hear your success stories! Thanks for reading! I’m sorry that you had this experience with findation! they have always worked very well for me. 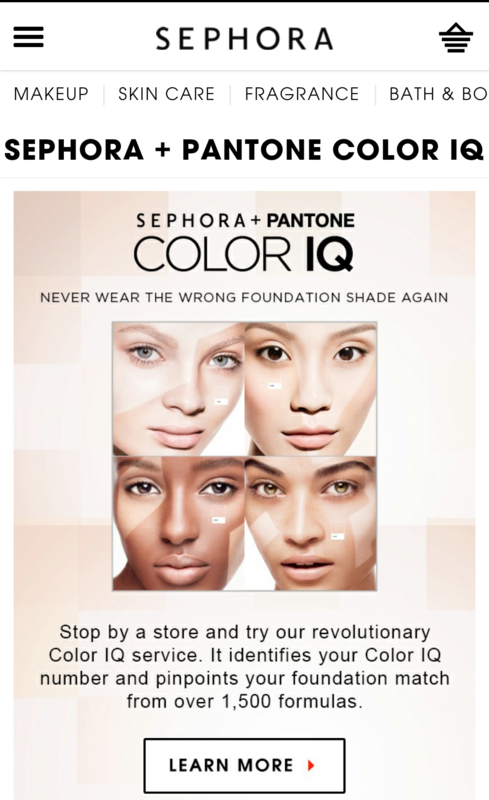 The Sephora nearby me hasn’t actually opened yet so I haven’t tried the color IQ thing yet. Have you tried any of Maybelline’s foundations? They have some SUPER light ones. I have tried every drug store brand foundation and a handful of professional lines 🙁 It is a huge bummer! I am so glad I found Kat Von D! 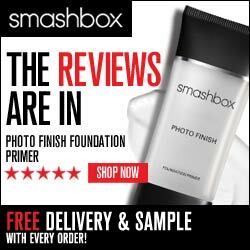 I know there are products you can buy to lighten foundation but that is just a hassle.